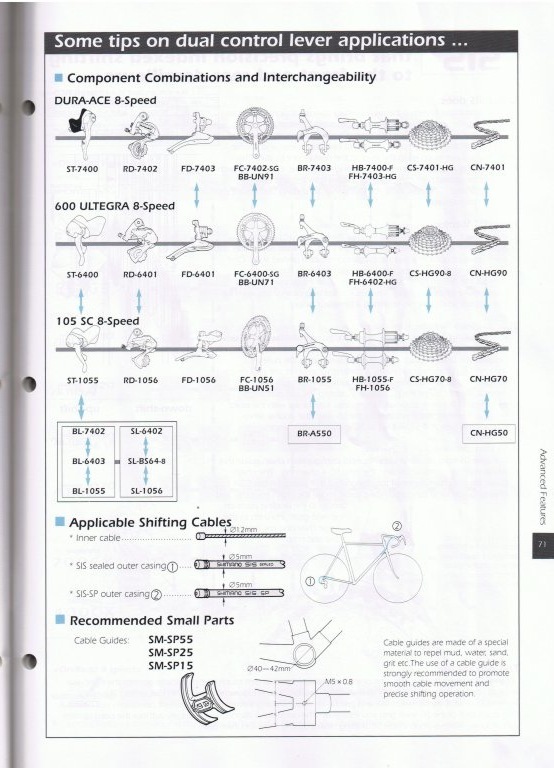 Good thing I'm still in 9-speed land on my "modern" bike (2003 LOOK KG281). 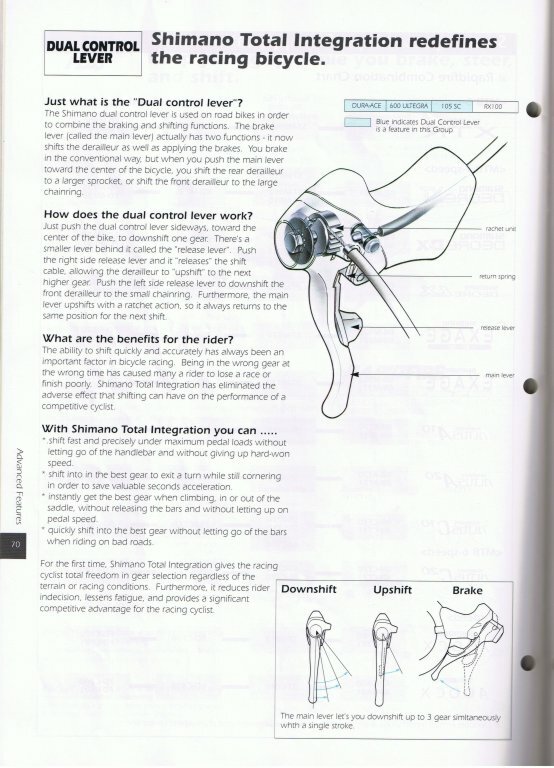 Everything got simple once DA started toeing the line with regard to shifter and derailleur geometry. It goes without saying, of course, that I'd be happy to work up some 7800/7900 compatibility charts for you. Just send some 10s goodness my way. The material I have in our Norwegian office stretches back to about 1999/2000. This coincides with what can be regarded as the absolute cut off for what's offered in stocked spares, etc.